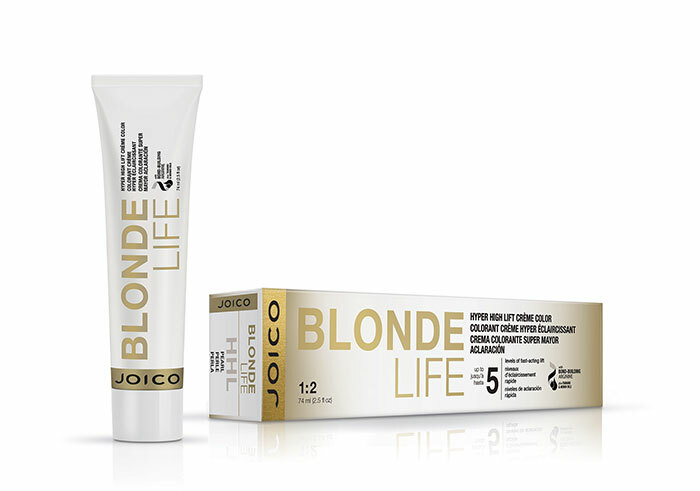 Achieve up to five levels of lift with the new blonde addition to the JOIcolor System – Blonde Life Hyper High Lift Permanent Crème Color. 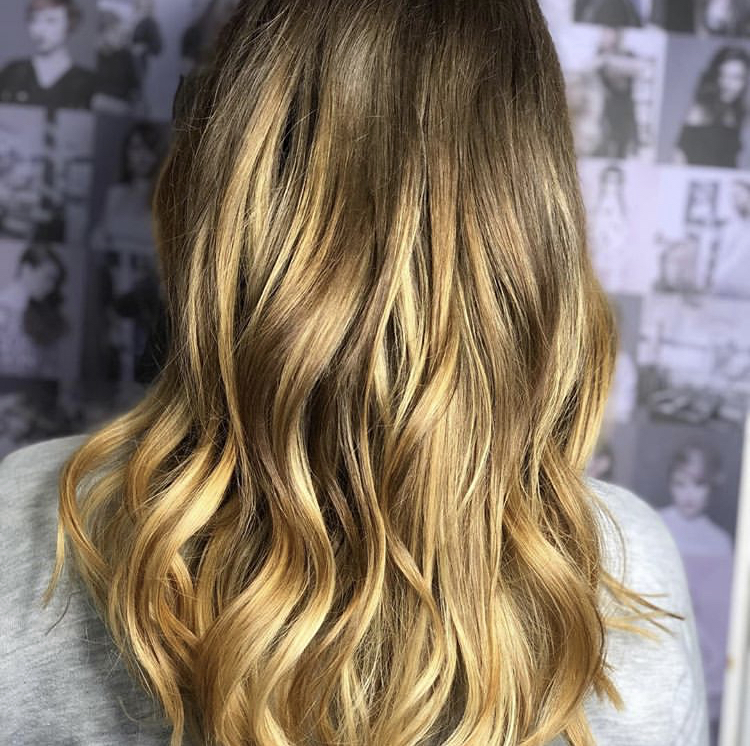 The permanent colour has the power to go pale without bleach and achieves lift without sacrificing the health of your client’s hair. It is available in three shades: Champagne, Pearl, and Clear Booster and the one-step lightening and toning system has a built-in hair defence system that helps to strengthens strands. Bond-building arginine – a naturally occurring amino acid that is crucial to hair’s strength. Hyper lift technology – a patent-pending system that provides up to five levels of even lift in 60 minutes. Patented conditioning complex – a conditioning shield that surrounds the hair shaft to protect damaged hair. The oil makes blonde hair appear brighter. It doesn’t stain pale shades of blonde. It works to fight against breakage. It contains smoothing ingredients to fight frizz. The exotic oils hydrate hair. How to use: Apply one to two pumps to damp or dry hair and style as usual. 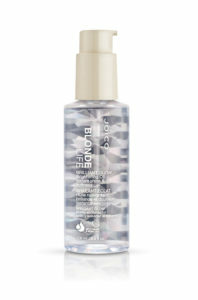 The Blonde Life Brilliant Tone Violet Smoothing Foam keeps hair on tone between salon visits. 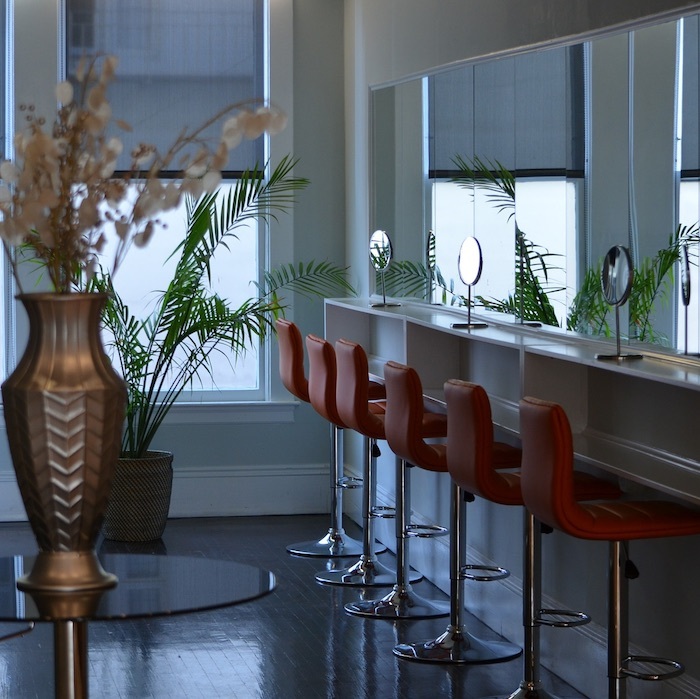 The foam banishes brassiness in a single application. It maintains the brightness of cool, blonde hair. It smooths each strand with a frizz-free finish. The foam feels luxuriously creamy. 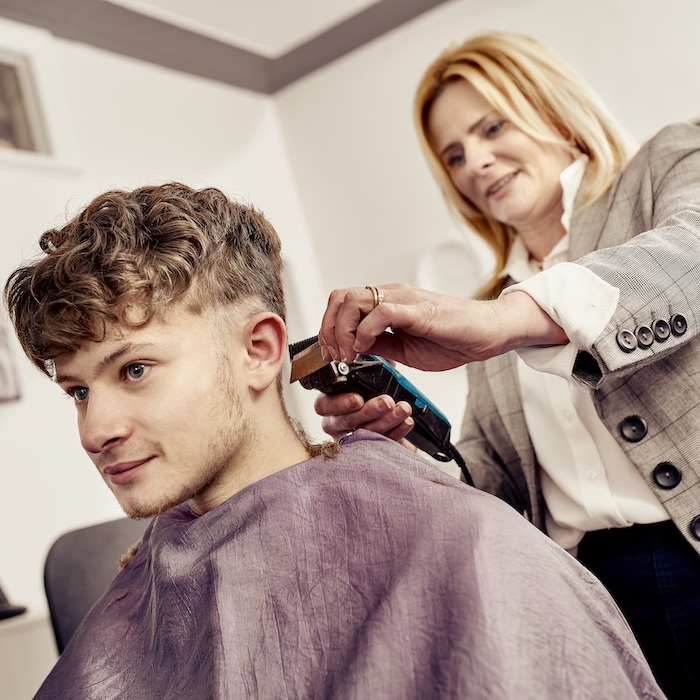 It styles without residue or build-up. How to use: Shake well, dispense into hands and apply evenly to clean, damp hair and style as usual. 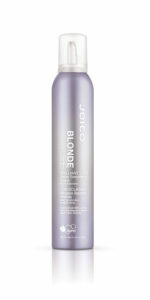 For more information about Blonde Life visit jocio-blondelife.com and for more information about Joico go to joicoeurope.com.